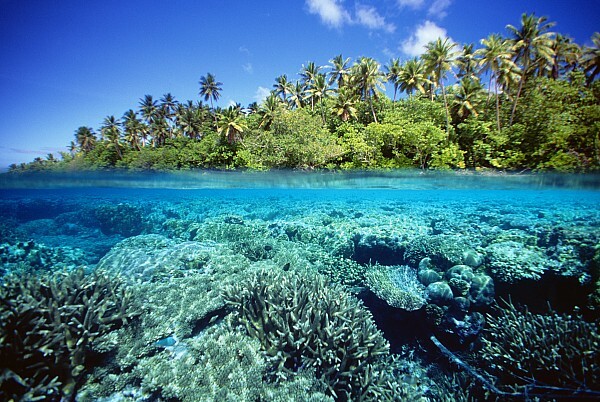 The thousands of islands comprising Micronesia are characterized by rich natural resources from both land and sea. However, this natural wealth is threatened by a series of interlocking challenges. Integration of the once-isolated islands in the region with global markets has led to rapid development. Coupled with population growth, this transition is placing increasing pressures on natural resources. Pollution, deforestation, infrastructure development, invasive species, deep-sea mining and over-fishing all threaten the region’s ecosystems and future natural and economic health. Outside pressures, including global warming and foreign exploitation of fishery resources, are additional serious concerns for these island nations. Participants left the course with new economic knowledge and skills to evaluate these and key issues affecting the environment on their islands. The training included sessions on economic fundamentals, natural resource economics, fisheries management, environmental policy, environmental valuation, cost-benefit analysis, conservation agreements and communication and negotiation techniques. A workshop component was included to help participants develop concrete applications of these economic tools to issues such as fisheries management policies, incentives for coastal area protection, assessing the costs and benefits of infrastructure or tourism development, and estimating the benefits of ecosystem services provided by mangrove forests and coral reefs. Participants were drawn from the Federated States of Micronesia, Marshall Islands, Palau, Guam, the Commonwealth of the Northern Mariana islands, and American Samoa.